AMSAT is a name for amateur radio satellite organizations worldwide, but in particular the Radio Amateur Satellite Corporation (AMSAT-NA) with headquarters at Kensington, Maryland, near Washington, D.C. AMSAT organizations design, build, arrange launches for, and then operate (command) satellites carrying amateur radio payloads, including the OSCAR series of satellites. Other informally affiliated national organizations exist, such as AMSAT Germany (AMSAT-DL) and AMSAT Japan (JAMSAT). 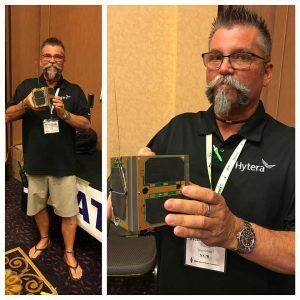 For over 48 years AMSAT groups in North America and elsewhere have played a key role in significantly advancing the state of the art in space science, space education, and space technology. 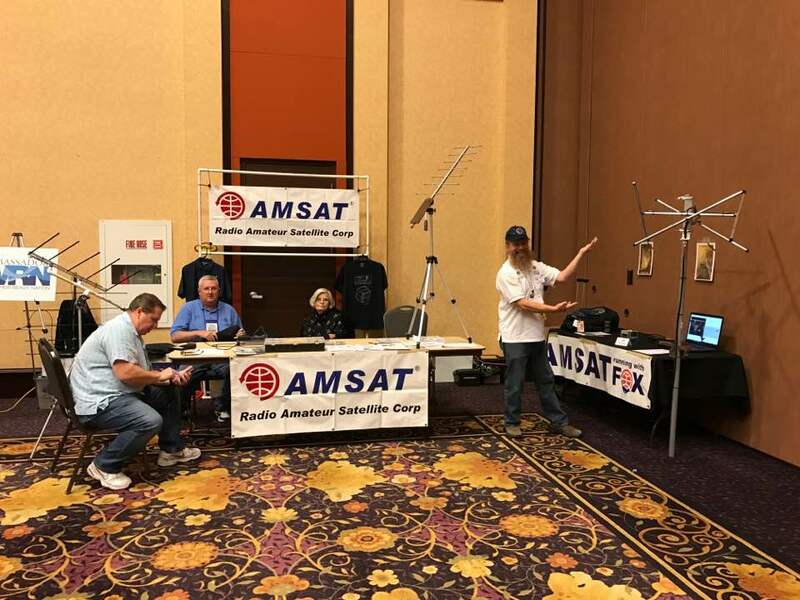 Undoubtedly, the work now being done by AMSAT volunteers throughout the world will continue to have far-reaching, positive effects on the very future of both Amateur Radio, as well as other governmental, scientific and commercial activities in the final frontier. Rarely have a group of “amateur” volunteers managed to do so much…for so many…with so little.